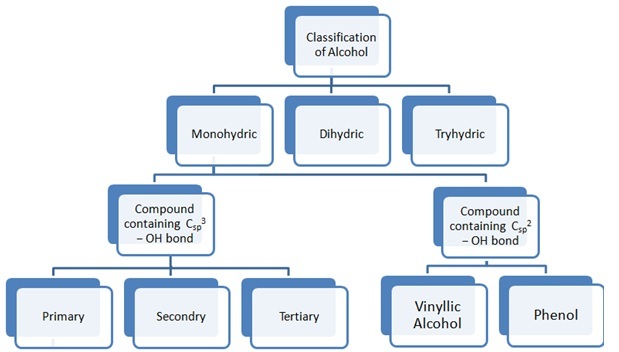 Find the notes for chapter Alcohol including all important topics like classification of alcohol, physical properties of alcohol, chemical properties of alcohol, mechanism of dehydration etc. for coming WBJEE entrance examination 2018. Every year students get 1-2 questions from this chapter in the examination. These chapter notes are prepared by Subject Experts of Chemistry after analyzing the pattern and difficulty level of few last years' papers of WBJEE examination. 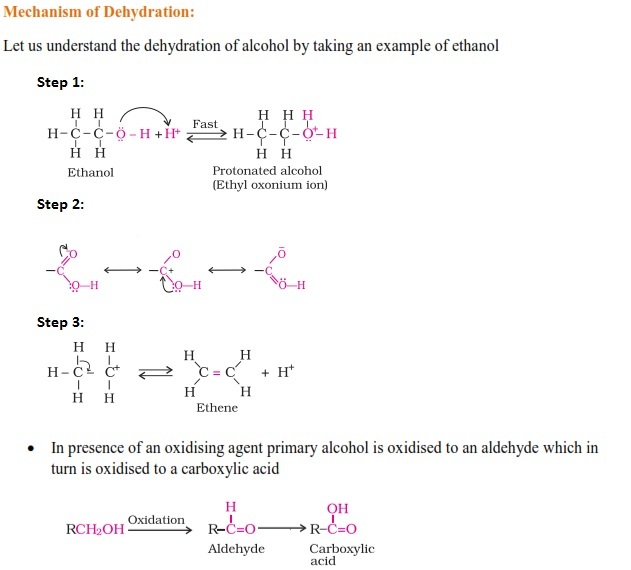 In these notes, we have tried to include all important concepts, chemical formulae and some solved questions which will help aspirants in their preparation. 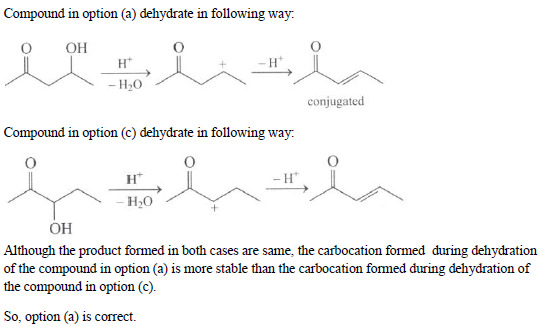 Also, the mechanisms of all the reactions are explained in a very clear manner. 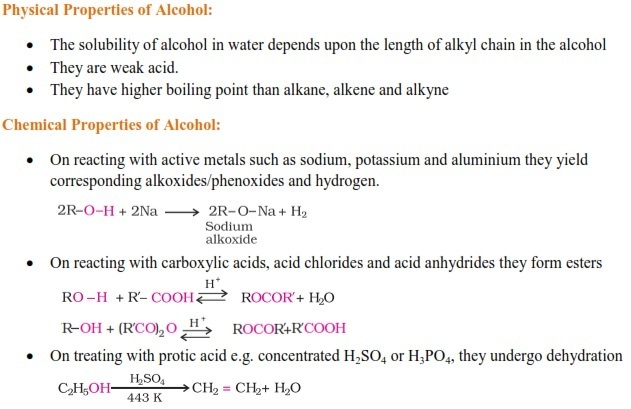 These notes contain the crux of the chapter Alcohol. These notes can be used for quick revision just before few days of the examination. It will help aspirants to save their precious time. 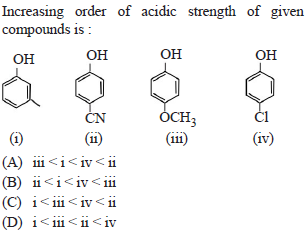 Which of the following compounds would not react with Lucas reagent at room temperature? Lucas' reagent is a solution of anhydrous zinc chloride in concentrated hydrochloric acid. 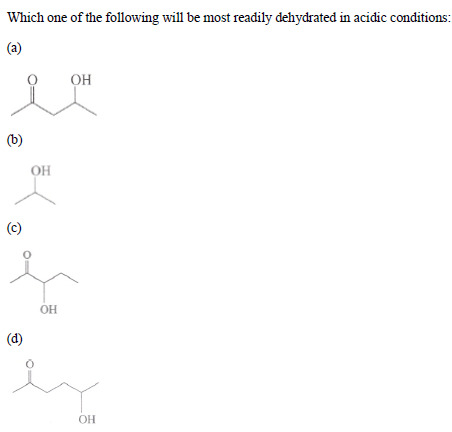 The reaction is a substitution in which the chloride replaces a hydroxyl group. Since, CH3 CH2CH2OH does not undergo SN1 or SN2 at room temperature so, this compound will not react with Lucas reagent at room temperature.